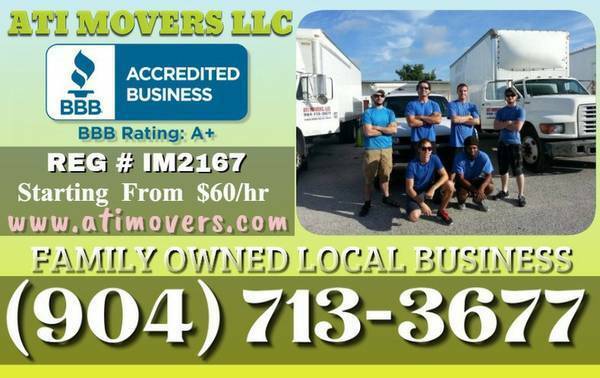 We are Licensed and Fully Insured - LOCAL & FAMILY OWNED JACKSONVILLE Movers! 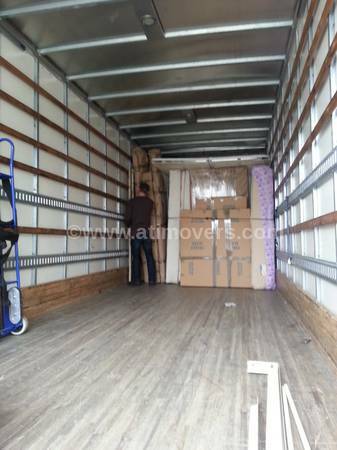 We have Workers Comp insurance and General Liability insurance on top of our Cargo liability and Commercial Vehicle insurances! * They can not provide you these two (Workers Comp AND Gen. Liability) very important insurances and if something goes wrong then you may be looking at a lawsuit! It happens more often than you think. 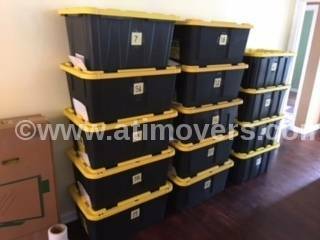 Keep in mind that: IT IS ALSO AGAINST THE LAW owning a moving company and employing movers without WORKERS COMP INSURANCE! 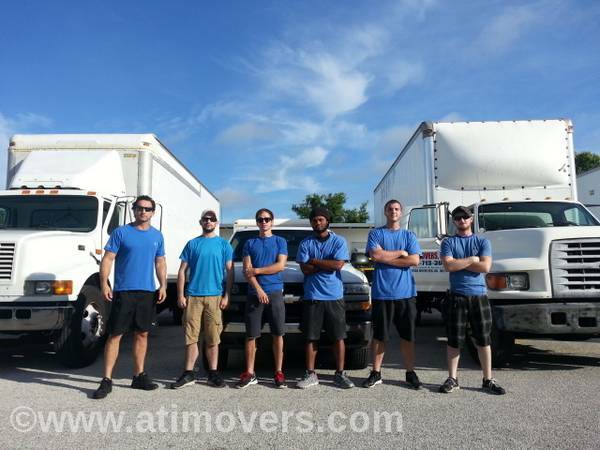 We serve Jacksonville, Beaches, Orange Park, Fleming Island, Yulee, Clay, Green Cove, St Augustine, Palm Coast and Surrounding areas! 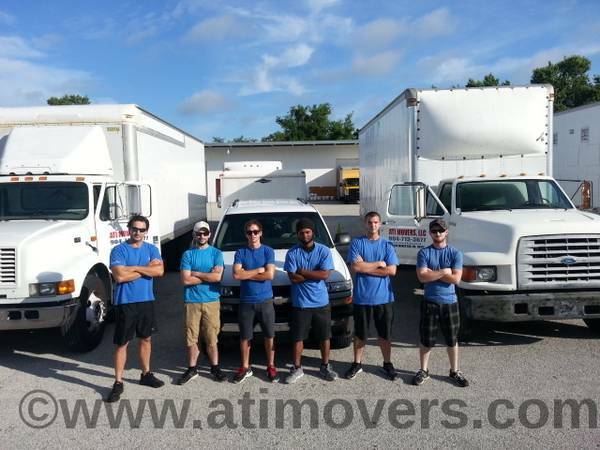 We also serve coming to/from Northeast Florida to anywhere in FLORIDA! 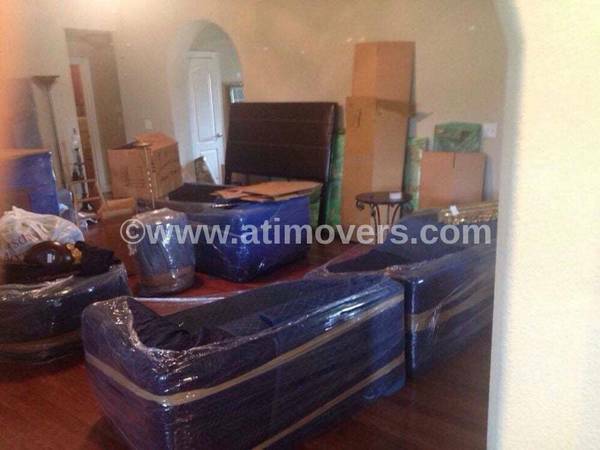 We strive for customer satisfaction at each and every job- small or big! *Please see the rate disclaimer at the bottom of this ad! 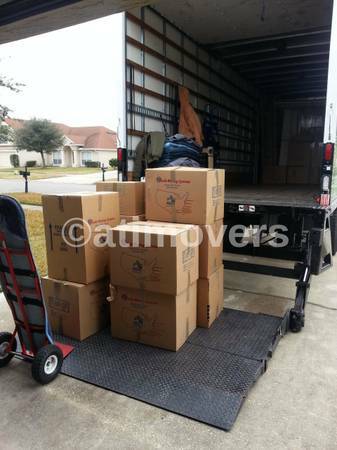 For Jacksonville moves we have a one time fuel fee *starting from $40 for the truck we provide. 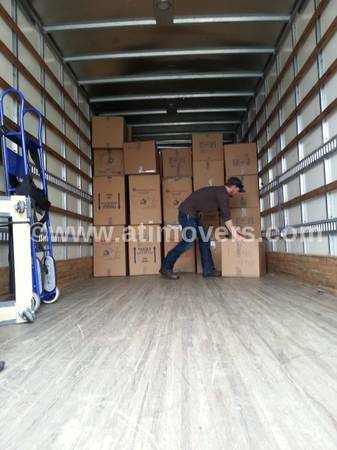 *Out of town moves may have an adjustment on the fuel so please call or email with the addresses to get an accurate fuel charge quote on those. 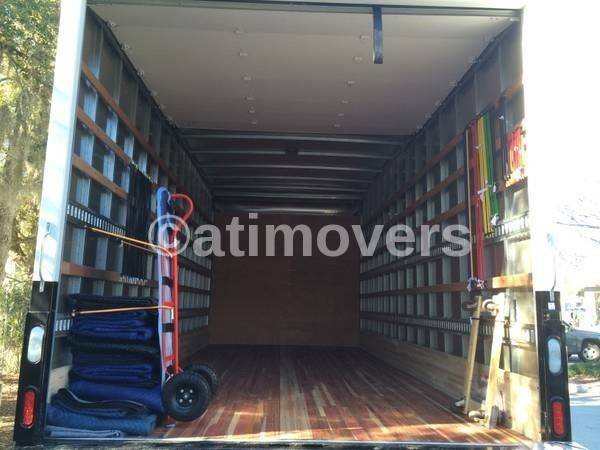 If you need LABOR ONLY then (2 Men) Rate is $55/hr for Jacksonville loading/ unloading jobs. 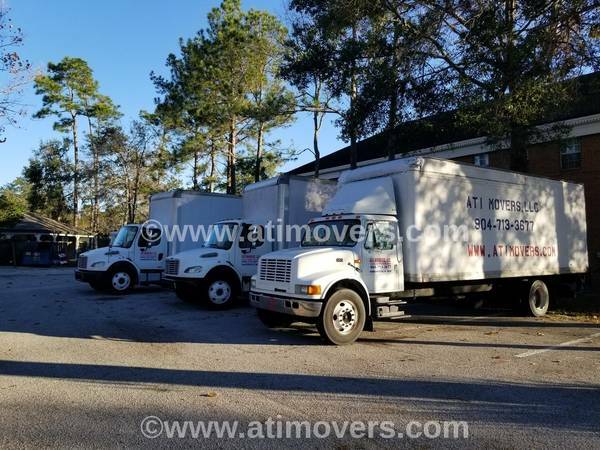 (ground level at a single location) *Please see the rate disclaimer at the bottom of this ad! OUR GOAL IS: NO DAMAGE TO YOUR BELONGINGS WHILE SAVING YOU THE MOST! 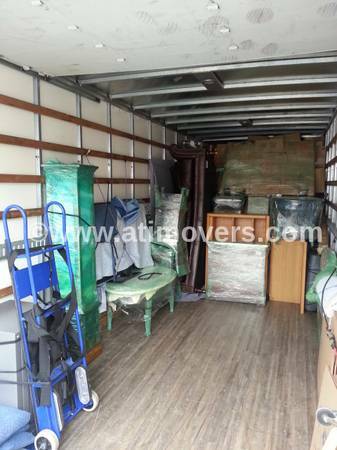 We use special extra padded moving blankets and tie downs to make sure all is safe and secure inside our trucks. 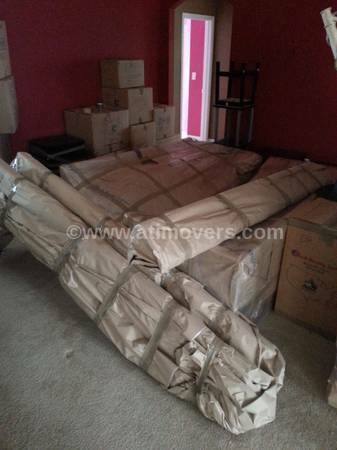 All of our movers do know how to stock properly for maximum efficiency. 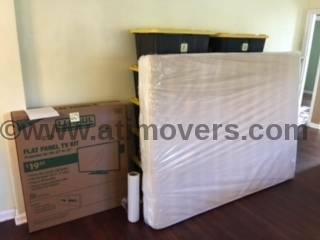 We can also use SHRINK WRAP (if requested) on top of the blankets for extra protection! 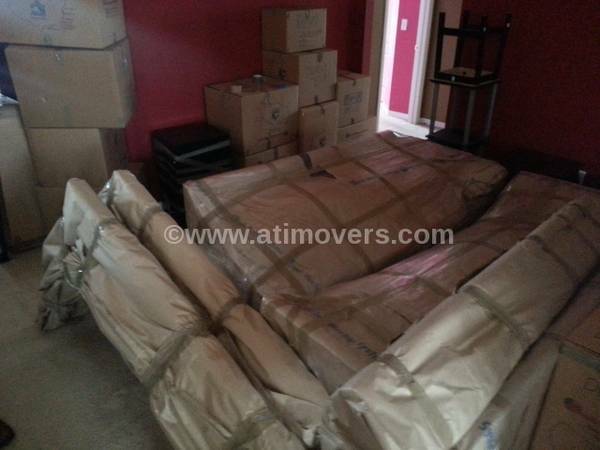 We assemble and disassemble bedroom furniture, beds and alike at no extra cost! 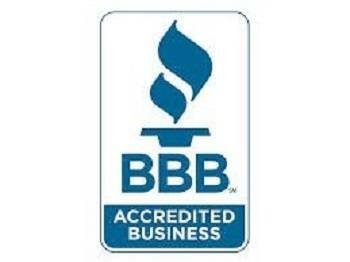 You can also find us and our reviews on Better Business Bureau under our company name. Anything better than what we offer sounds too good to be true as you will either sacrifice on quality of work or/and take a chance. 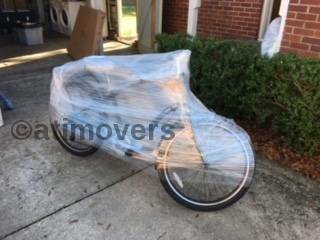 Please be cautious when you hire a moving company, please make sure you look at their reviews and verify if they are legit. Unfortunately Craigslist is saturated with bunch of bad apples and something seen as a low/ lowest price may cost you more money and headache. Our reviews speak themselves for our track record! 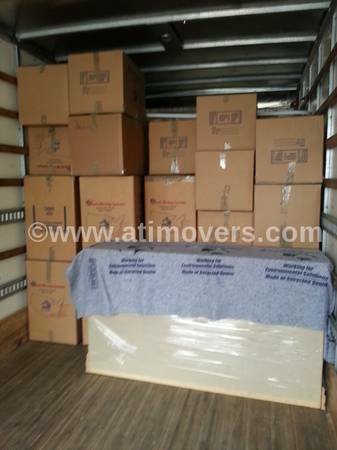 "ATI MOVERS LLC is registered with State of Florida as a Mover. Reg. 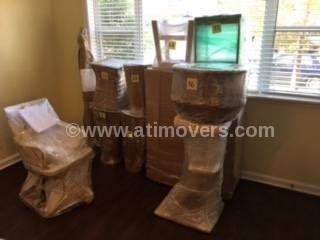 No: IM2167"
1) We try to give you the best possibble/ Lowest pricing however Every moving job is unique therefore there may be small changes on pricing if customer has a specialty item that is not a regular household; such as a FISH TANK, Treadmill, SAFE, Piano, Gym Equipments, Large Tool Boxes, Marble/ Granite Tops, Items over 200lbs. and/or if the customer moves from/to a 2nd and 3rd or higher floor without an elevator. 2) We want to be transparent and direct on what we charge so there is no surprises for neither party so please let us know the details of your move. 3) Prime Times and Blackout dates (End/beginning of the month 10 day period) pricing differs from our promotional rates above! 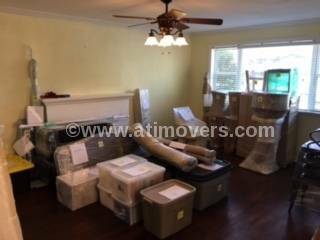 We will send you a detailed written confirmation of terms and charges so there is absolute clear understanding before you commit to our service. Please read our reviews online for our excellent Track Record! Looking forward serving you!